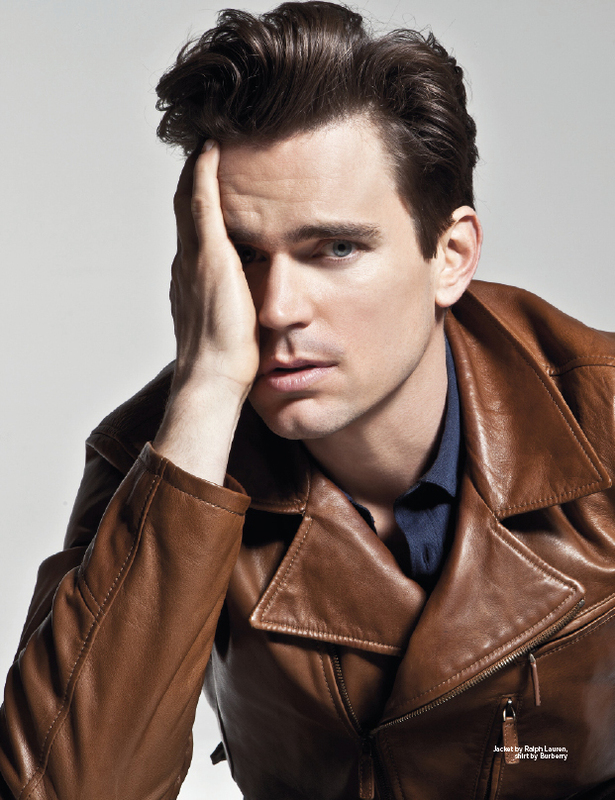 Matt Bomer photographed by Mitchell Nguyen McCormack for DaMan magazine. Here is what Matt had to share with DaMan. On staying sane in Hollywood. Having a life outside of the business that grounds you. For me, it’s my family. They always come first, and always will. But it doesn’t have to be exclusive to family. There are lots of things that keep the business in perspective. We’re very blessed to be able to tell stories. It’s an essential way for humankind to understand itself: who we are, where we come from, where we could be going, what we’re capable of. But at the end of the day, if you’re not living a life outside of the business, you’re going to run out of things to bring to the table. On what he is working on now. I just finished a small part in a film called Winter’s Tale. It’s a magical realism piece that centers around the love story between Colin Farrell and Jessica Brown Findlay. It also stars Jennifer Connelly, Russell Crowe, and Will Smith. Earlier this fall, I worked on a film called Space Station 76, with Liv Tyler and Patrick Wilson. When I put down the script, I thought ‘I’ve never read or seen anything like this before. It defies genre.’ And it also felt completely relatable and human. It’s like a humorous John Cheever short story set in a 1970’s version of outer space. It’s about a lot of people who are stuck in a life that they don’t want, and are trying their best to find a way out of it. 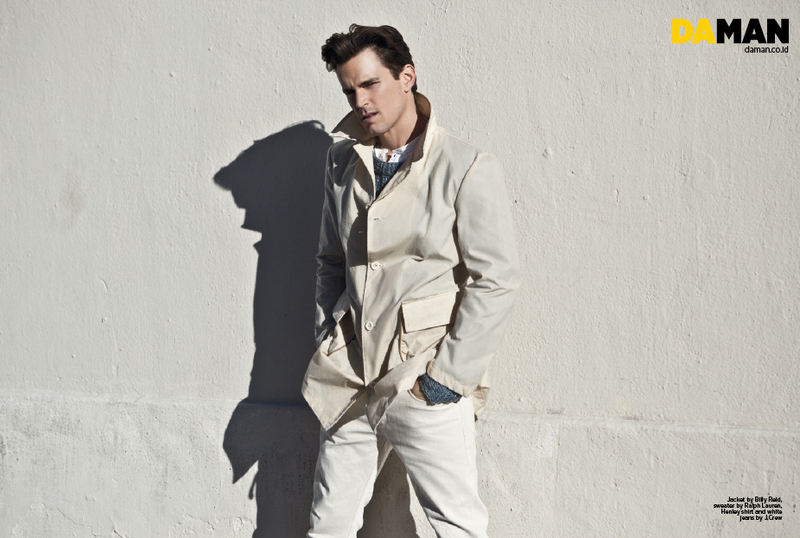 In April, I go back to season 5 of White Collar. And then I film The Normal Heart, which is about the early days of the AIDS epidemic in New York, and the people who were brave enough to risk their lives and careers to bring much needed attention to it. It’s a testament to passion and unconditional love. Fatherhood put everything in perspective for me. All paradigms shifted. Having a family is hands down the best thing that ever has or will ever happen to me.